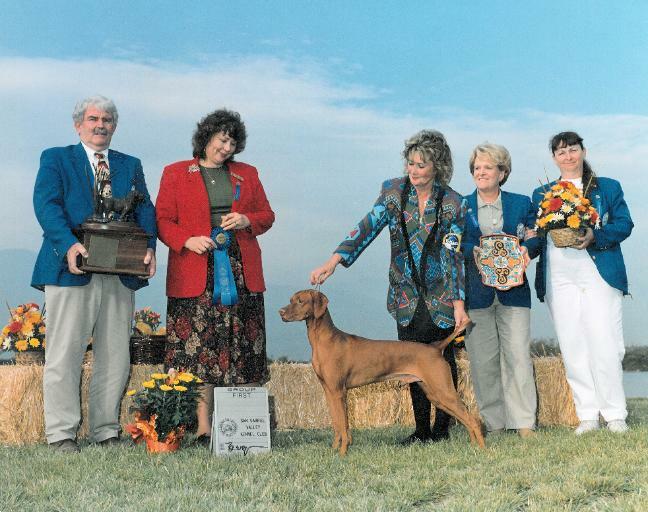 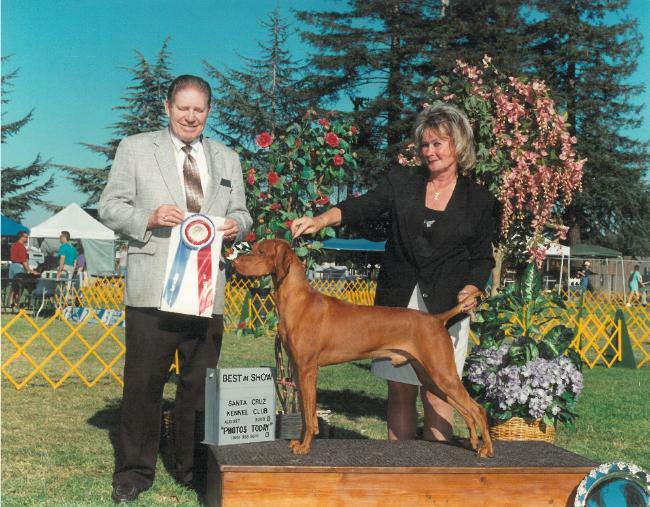 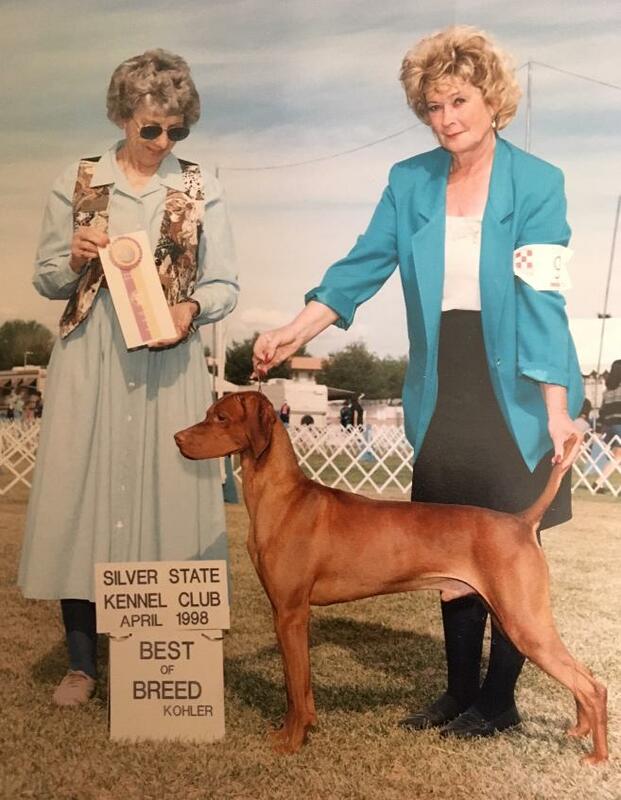 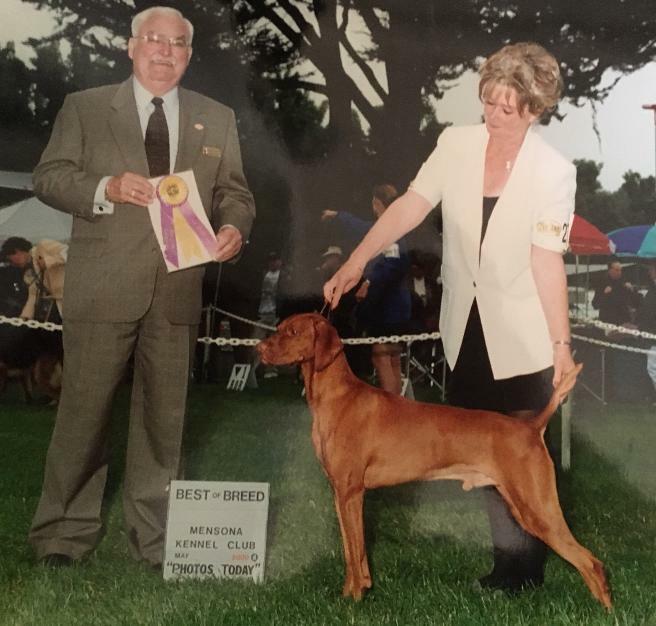 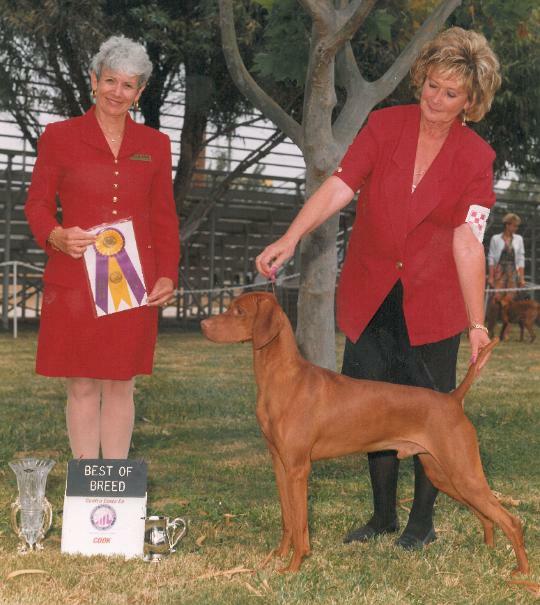 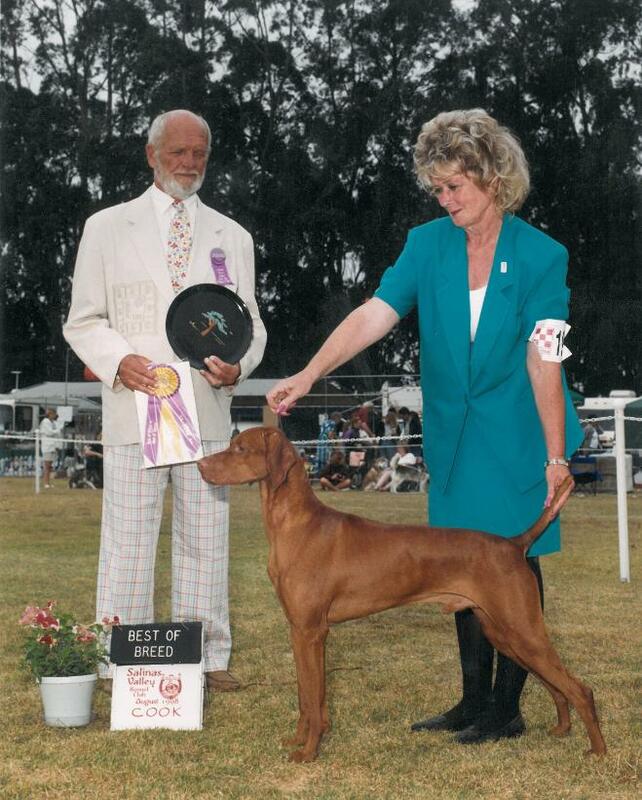 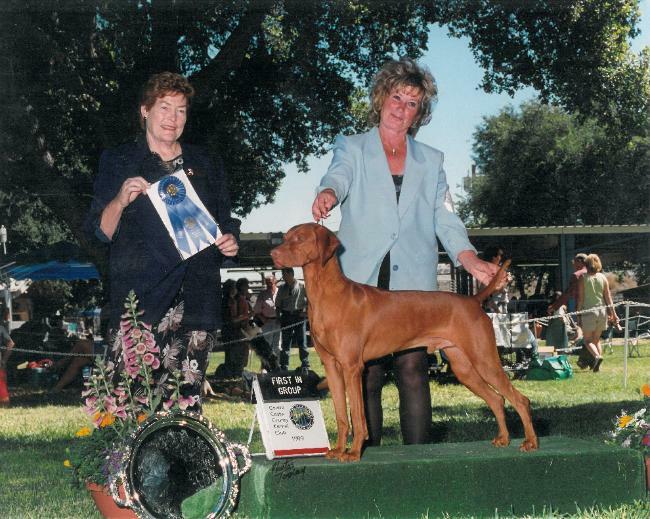 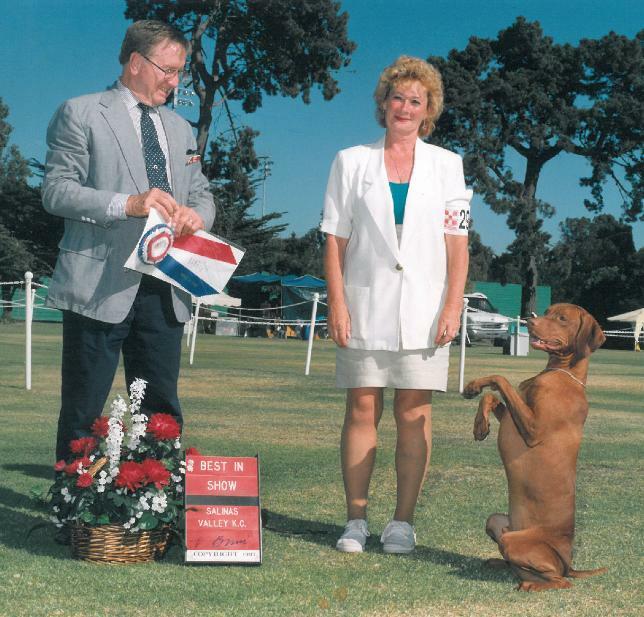 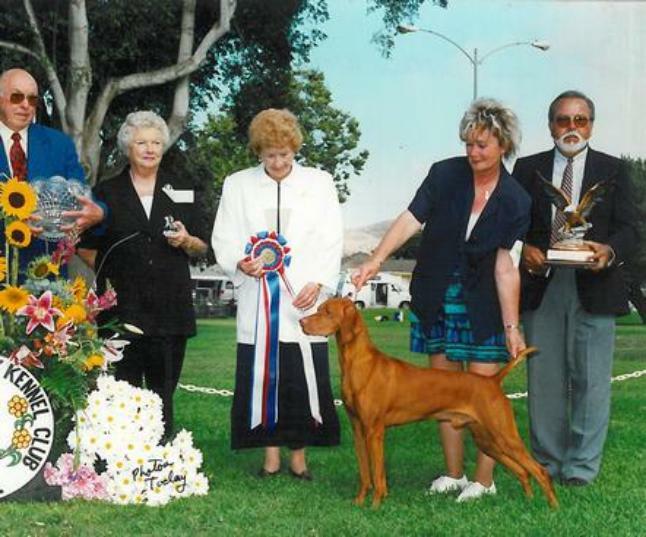 Bismark was the show dog of a generation, earning 316 Best of Breed wins, 192 group placements and 14 All-Breed Best in Show wins. 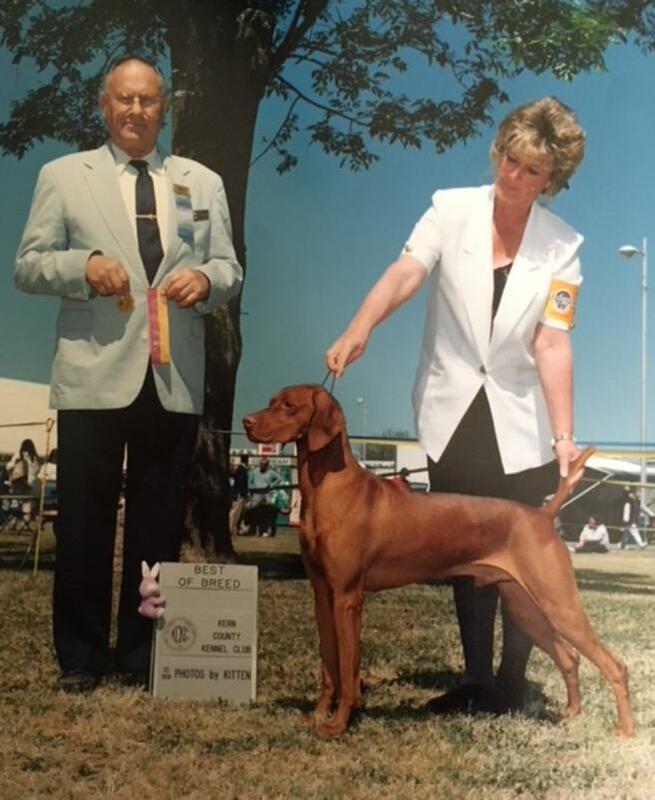 of Merit (ROM) & Hall of Fame (HOF) - 2018! 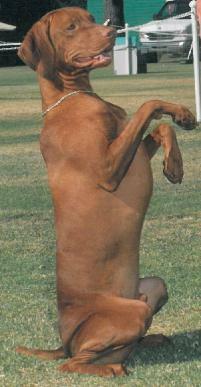 favorite was demonstrating how he could count. 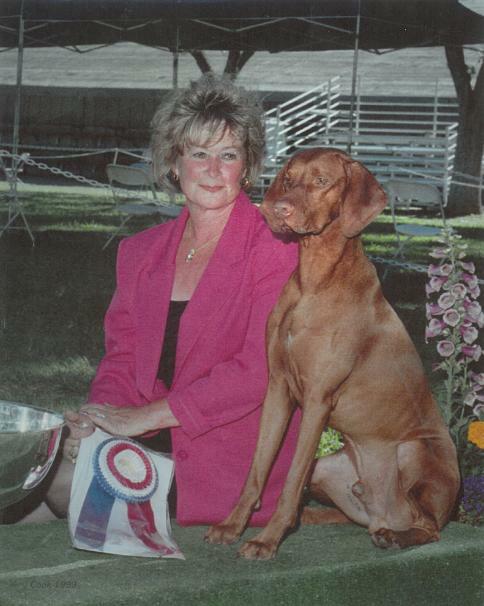 dogs and top honors in the field with a Master Hunter and a Rally Excellent and Utility Obedience dog. 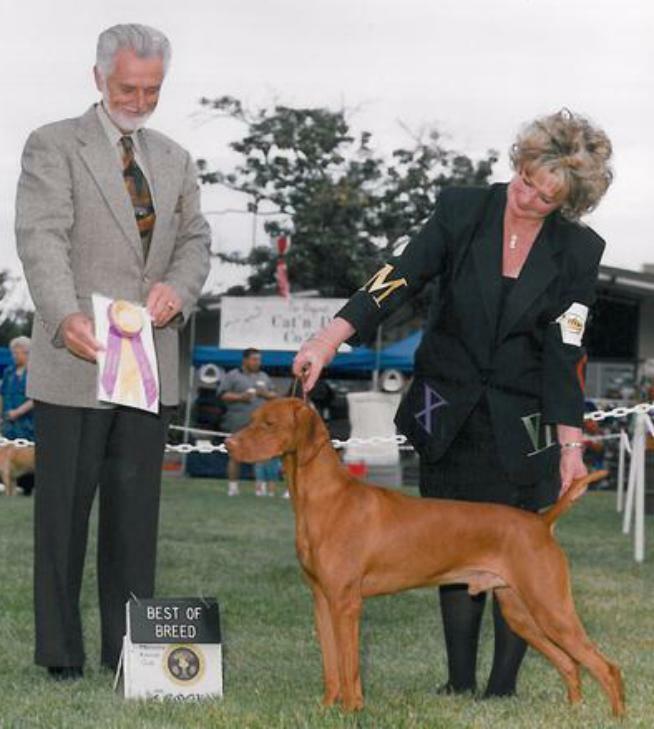 Distinguished and fabled, ‘Bismark’ CH Russet Leather Warrior’s Mark JH, ROM, HOF has certainly left his mark. 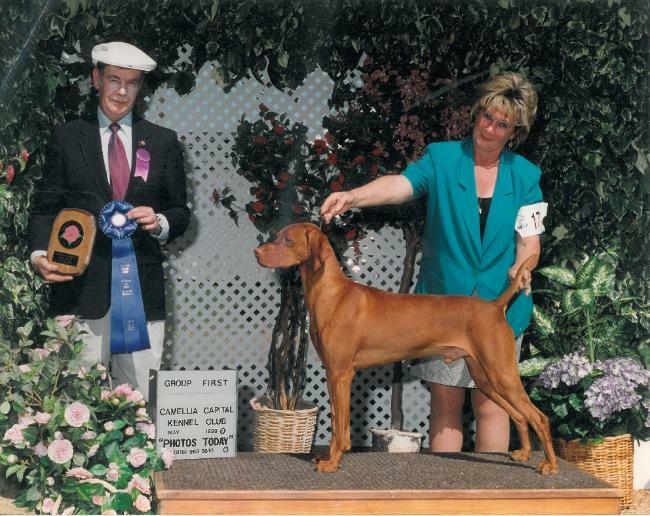 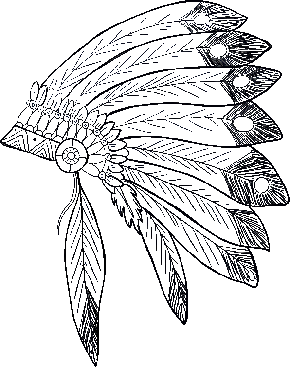 Sire: CH Russet Leather Peace Pipe "Simon"
Dam: CH Russet Leather Yana "Yana"